By Alan Green in Tertiary Minerals (TYM) on 10th May 2017 . 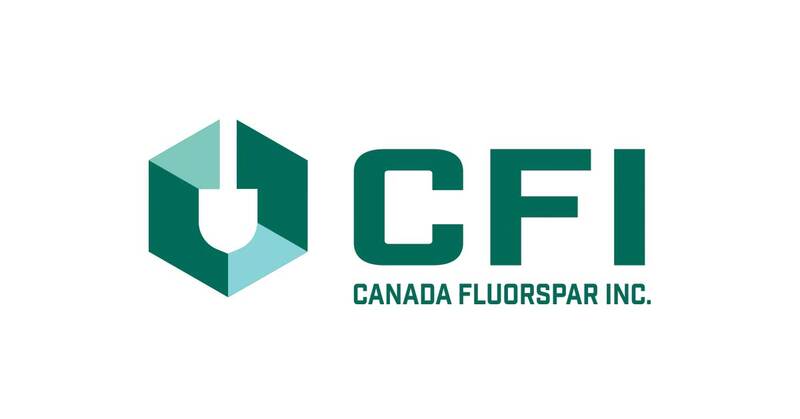 The $5m investment in Canada Fluorspar (NL) Inc. by the Canada Government to help revitalise the St. Lawrence Mine clearly illustrates the latent value that exists in established fluorspar resources. Richard Clemmey, MD of AIM listed fluorspar mine development company Tertiary Minerals (TYM) said that as well as creating at least a decade of employment and economic benefits for the town of St Lawrence and the region, the move clearly underscores the expected future demand for the critical raw mineral. “With China set to become a net importer of fluorspar, the investment into the St Lawrence project, while supporting the regional economy and community is also based on compelling data pointing to future demand,” said Clemmey.